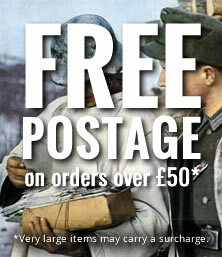 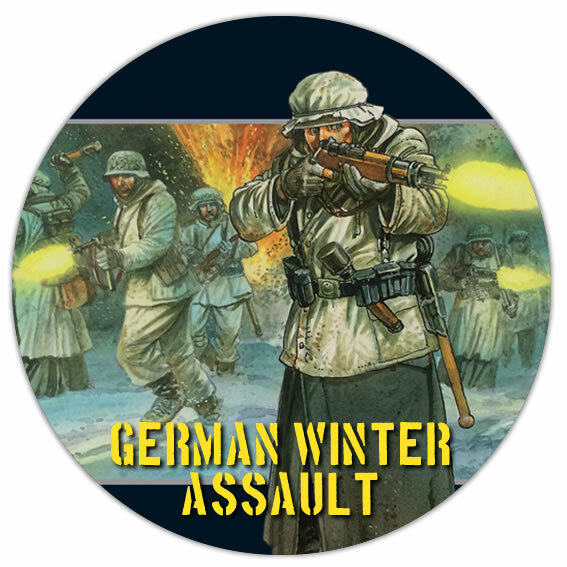 The Snow arrived with a ferocious tenacity, 1944 would see on of the harshest winters in a century and yet somehow the war went on. 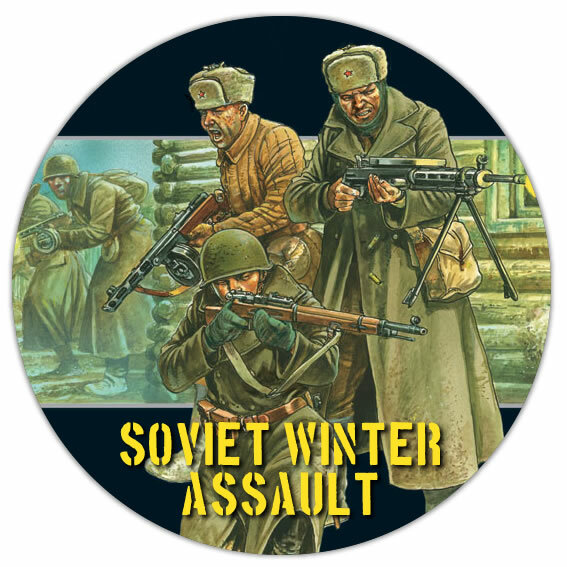 For many it would be the elements that were the worst enemy. 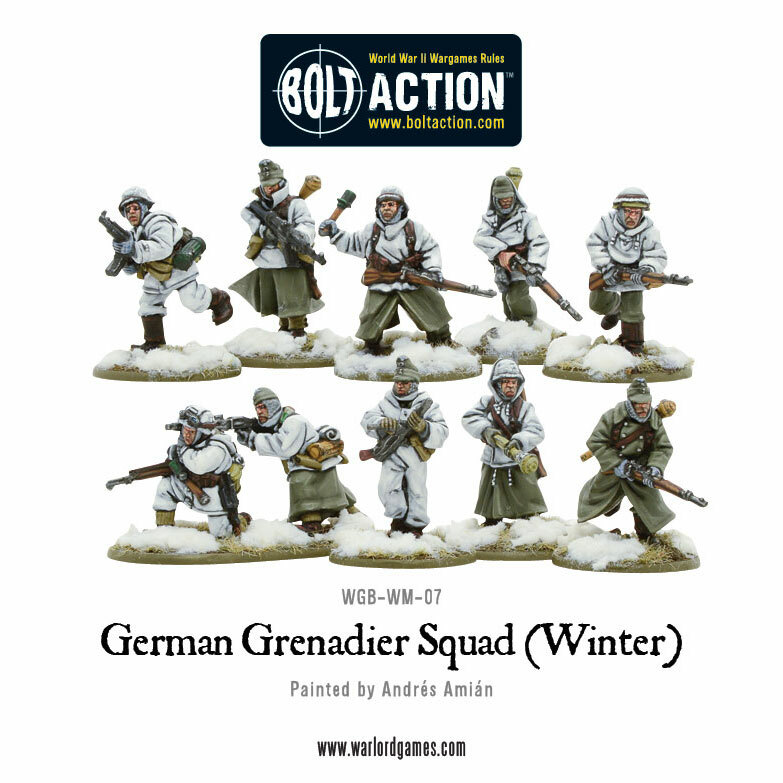 Surviving on whatever came to hand, the German army endured with stuborn resistance and could even counter attack despite shortfalls in equipment and men. 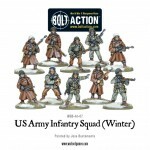 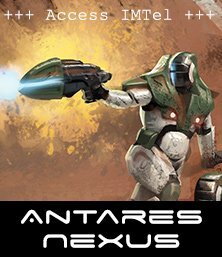 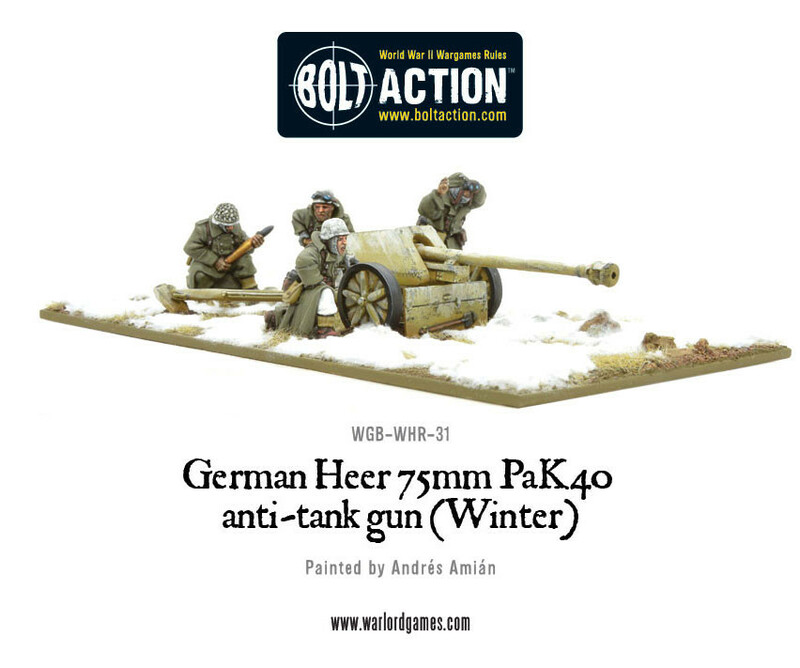 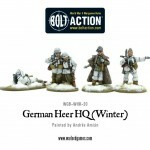 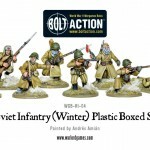 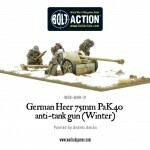 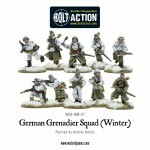 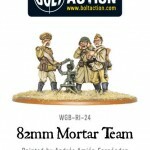 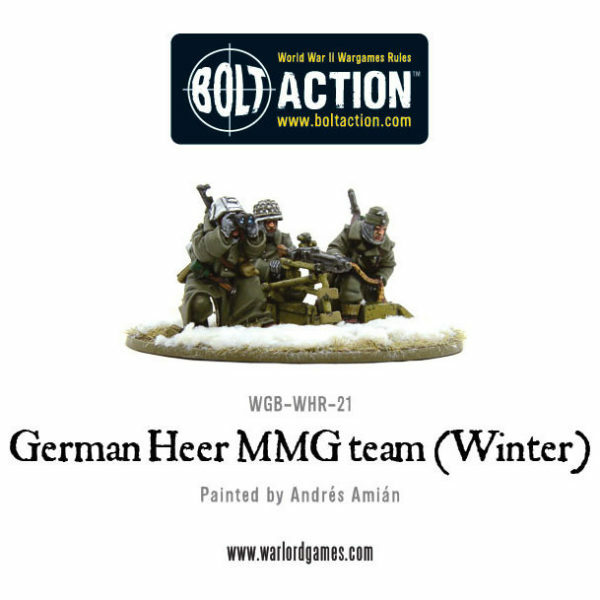 This army comes with a FREE Heer MMG Team (Winter) to suppress your enemy! 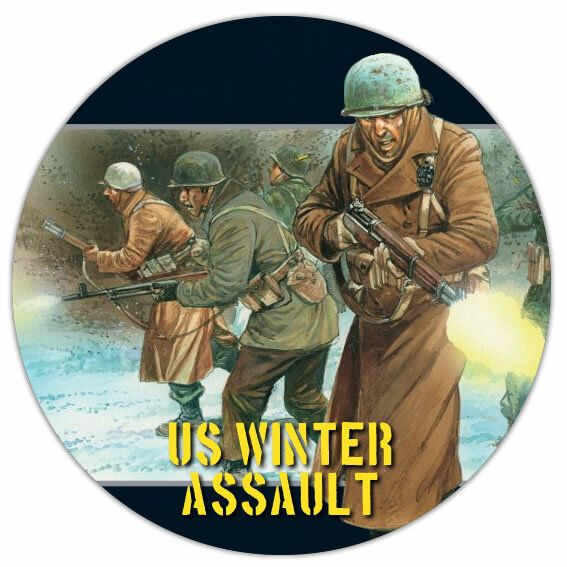 Undaunted and stubborn the GI would get on with the job, finding what ever was required, somehow, to survive and make a successful defence against surprise attacks. 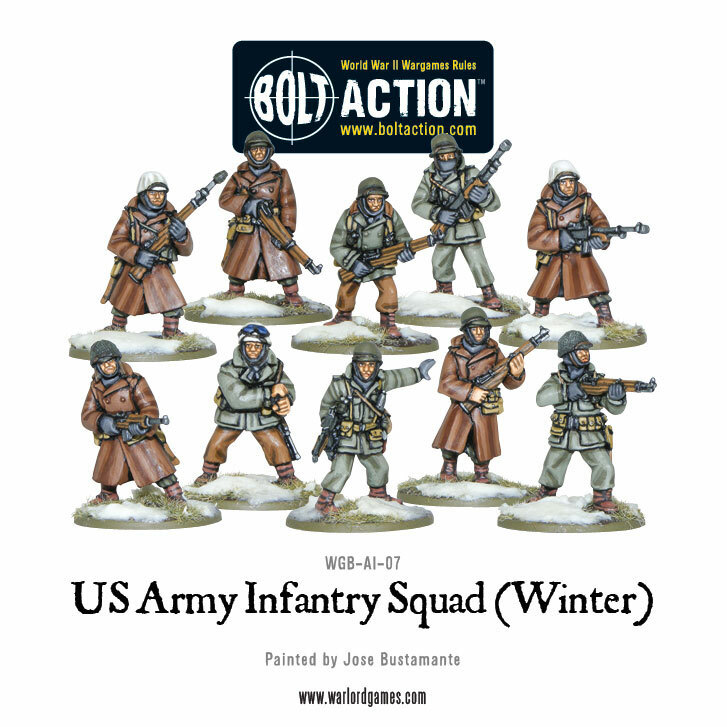 This army comes with a FREE MMG Team (Winter) to ensure your defence has firepower! 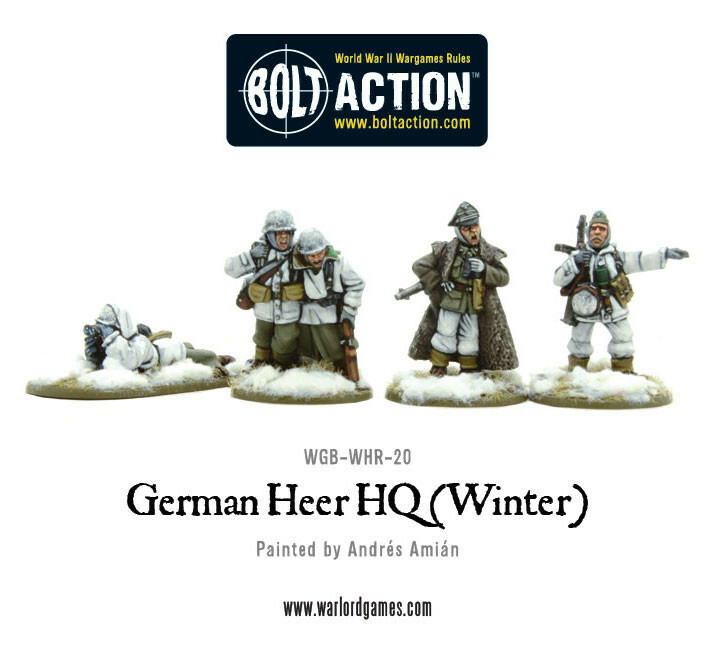 The cold held no fear for these veterans of the Siberian winter, bringing the might of the red army to crush the invading German forces, driving them out of the Mother land! 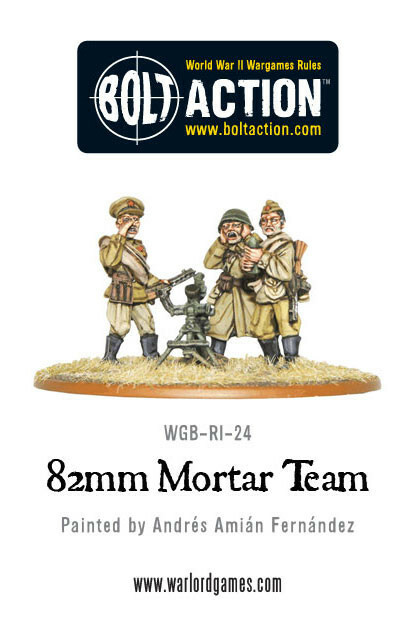 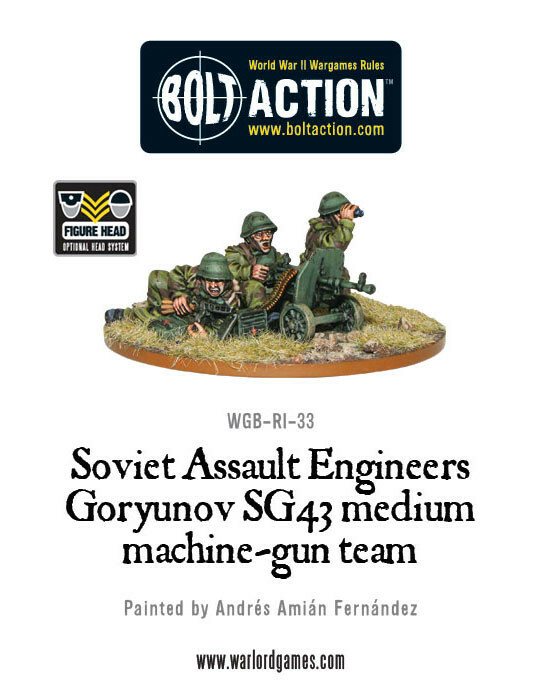 This army comes with a FREE Assault Engineers Goryunov SG43 MMG Team to sweep the way clear for the attack! 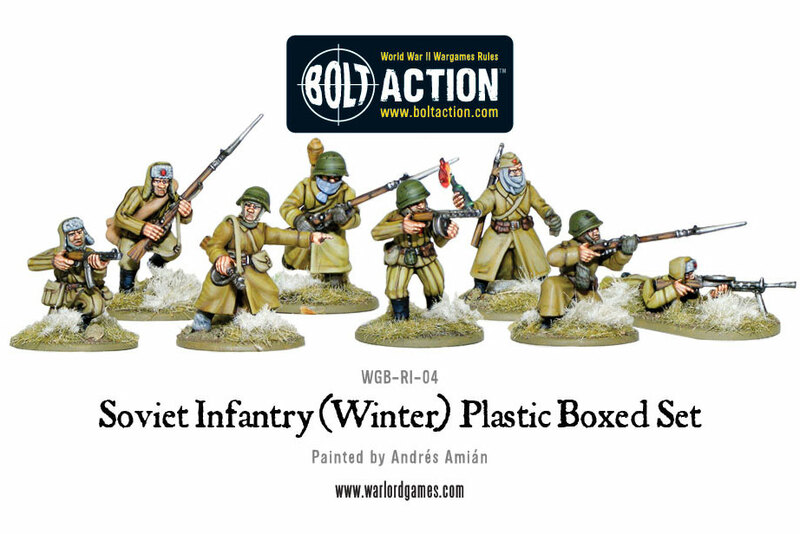 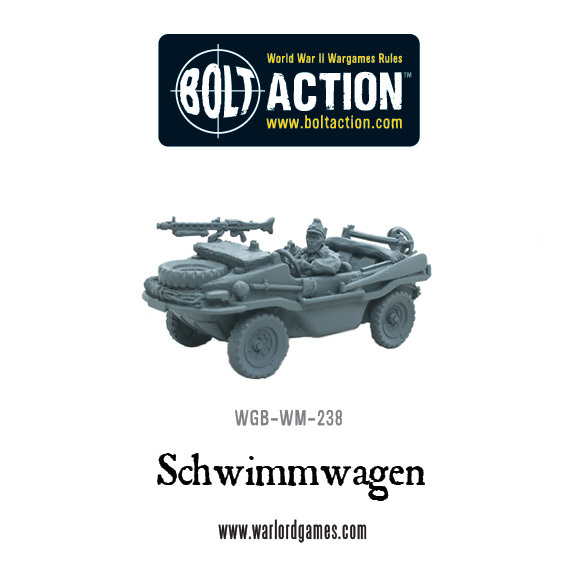 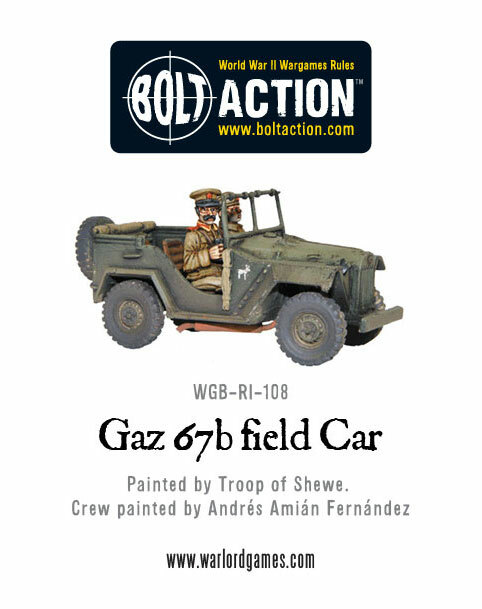 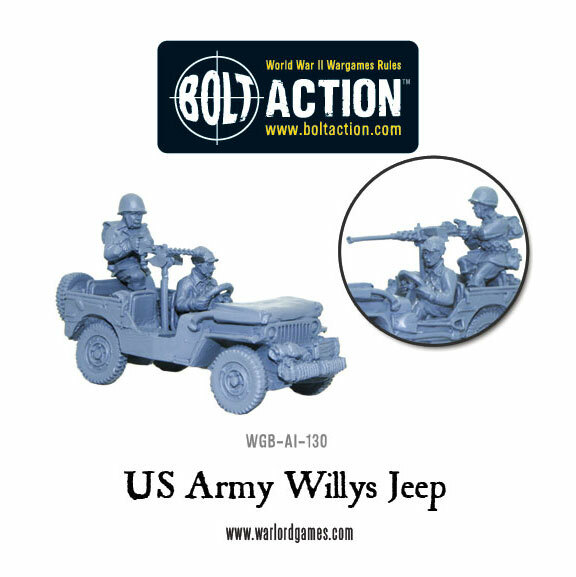 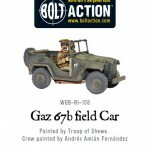 These Forces allow you to easily build the core of an army on which to add your choices from our massive range for Bolt Action – See you on a battlefield or on our facebook soon! 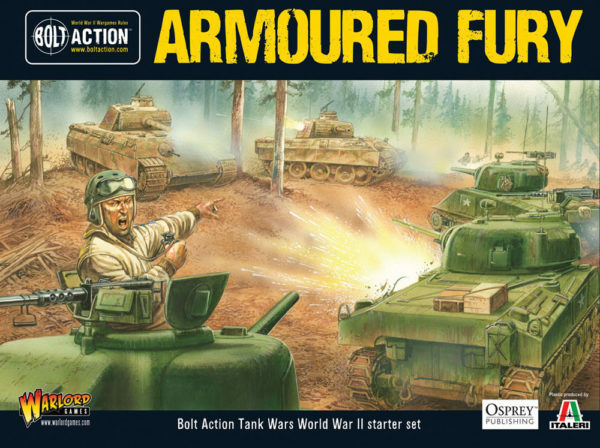 Armoured Fury – Complete with the rules for both Bolt Action and Tank War it has everything you need to field tank aces in 1944 and works perfectly to add to your winter bundle Germans or Americans! 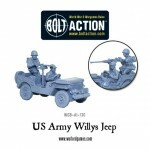 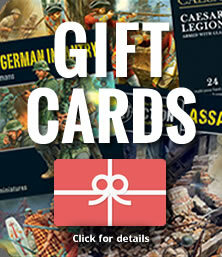 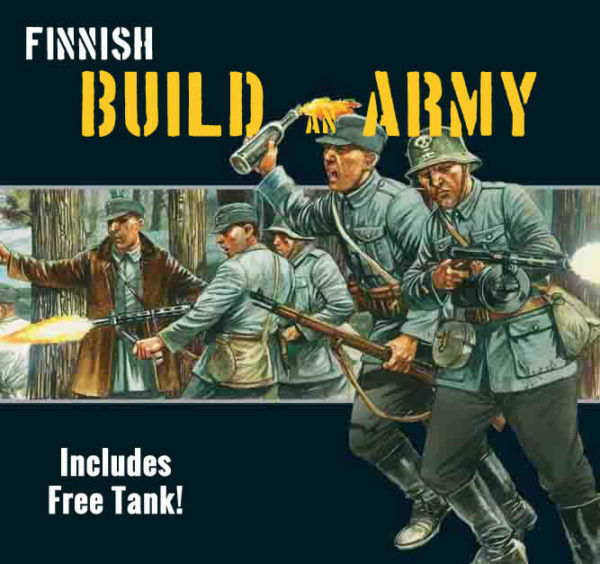 Of course you can always build your own mighty armies with our Build an Army options, with a FREE tank included!